A Singaporean Group have acquired Melbourne's iconic Newspaper House in Collins Street, with the deal estimated to be worth $23 million. Horse racing legend Ken Biddick put the 247 Collins Street site on the market receiving around $12,000 per square metre, a record for the strip. Thomson Geer solicitors' Eu Ming Lim, who represented the buyers from Singapore, said the new owners were considering leasing and subdivision plans. CBRE Melbourne City Sales agents Mark Wizel, Josh Rutman, Tom Tuxworth and Lewis Tong represented the vendor, telling The Australian they fielded substantial interest from both local and overseas investors. 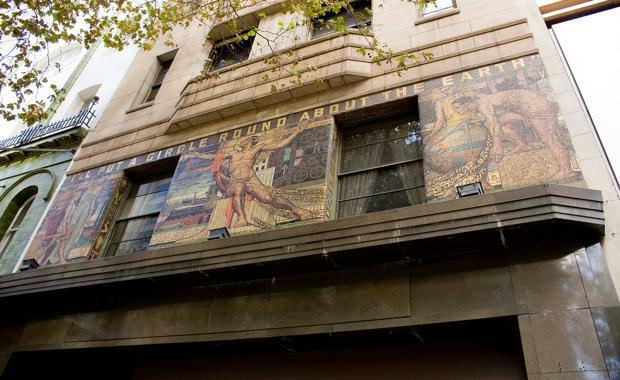 "We were in receipt of over a dozen expressions of interest and despite the challenges stemming from the heritage-listed nature of the building and lack of undersupplying income, the appetite from the market was simply staggering," Mr Rutman said.